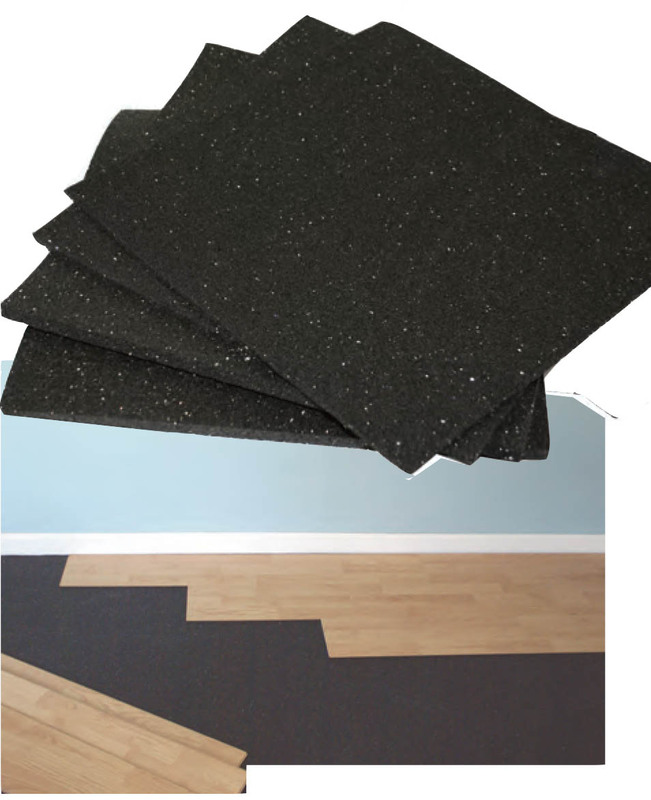 New England Soundproofing's ECOSilent is a specially developed resilient underlayment designed to provide noise reduction in floor construction. 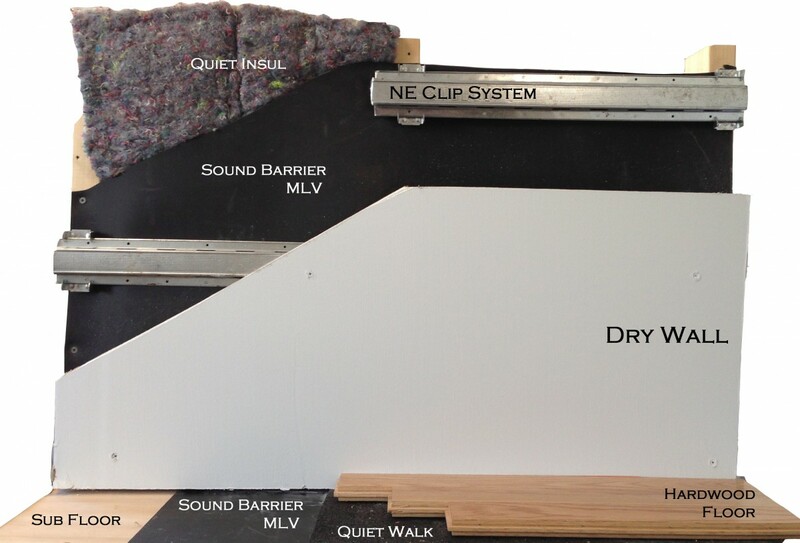 This soundproofing option is ideal for condominiums, apartment complexes and office buildings. 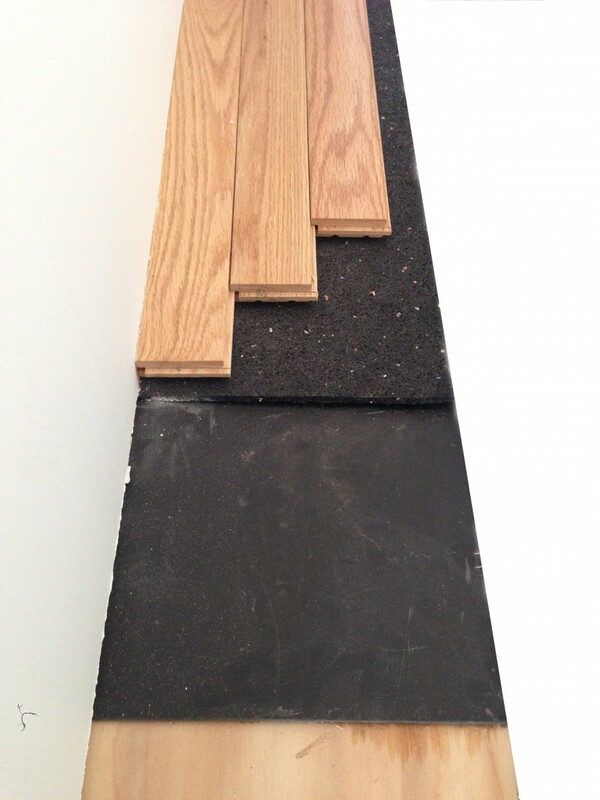 The addition of ECOSilent to your floor construction will add both mass for improved STC (sound blocking) and resiliency for improved IIC (impact reduction). 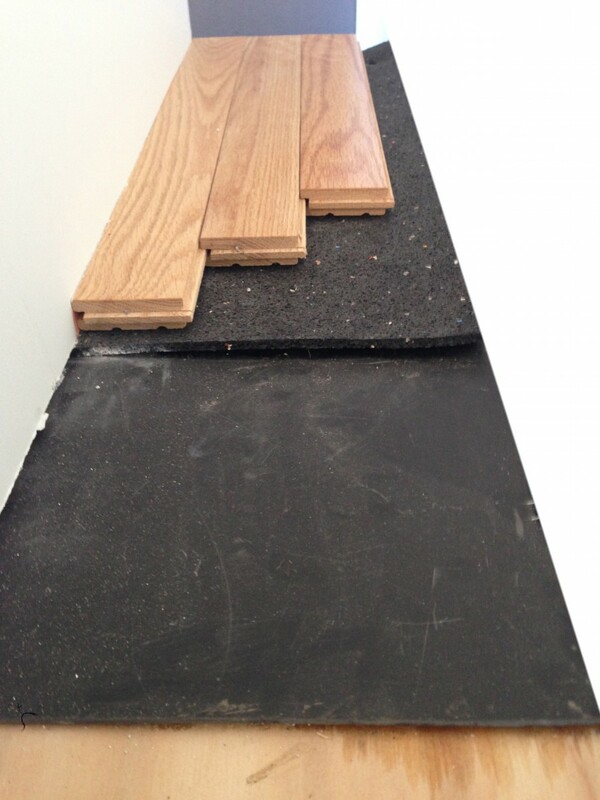 ECOSilent may be installed over wood or concrete sub-floors or under most finished floor systems including hardwood, engineered wood, stone, laminate, vinyl, tile, and carpet. 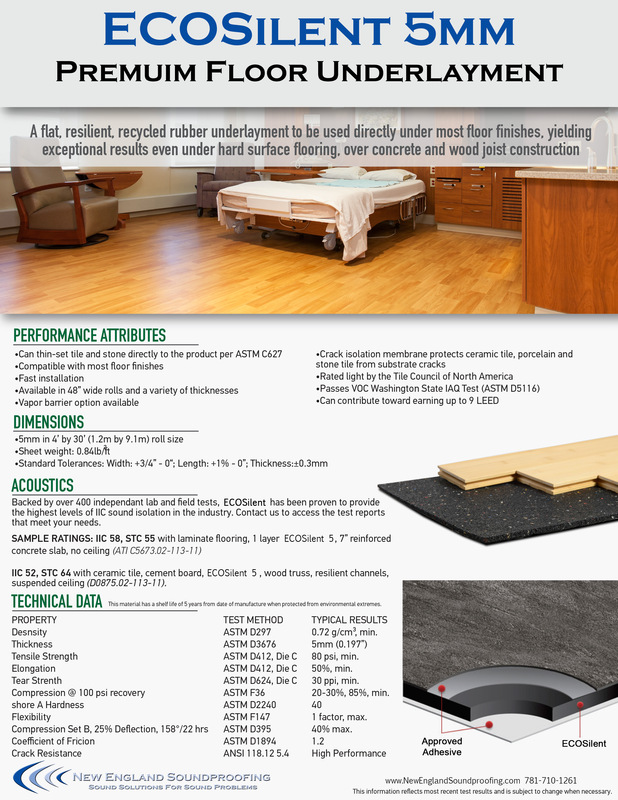 In addition to being a high performing underlayment, ECOSilent is also environmentally and economically friendly. ECOSilent eliminates environmental waste and allows your project to be greener. 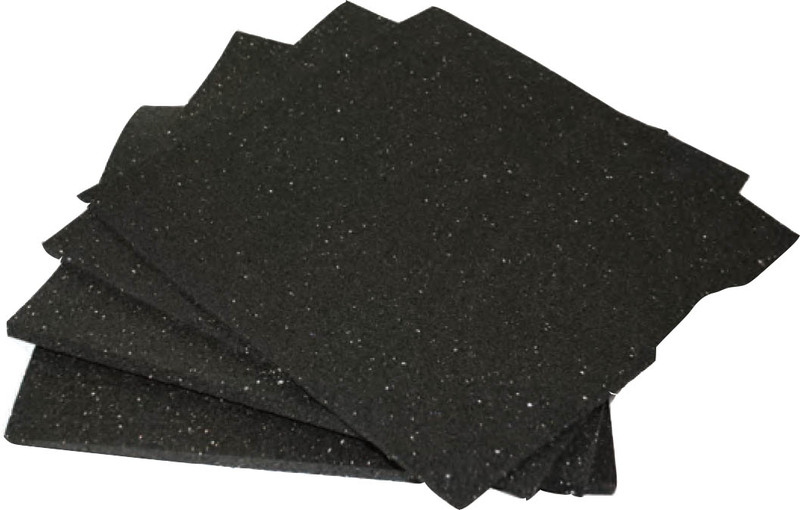 Green Product - Made from recyled material.